When looking for a cargo van for your business, you want something as dependable and hardworking as you are. 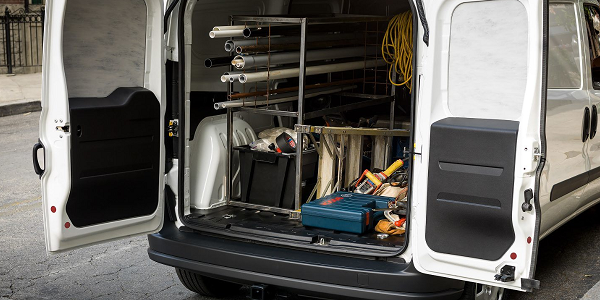 The 2018 RAM ProMaster Van is configurable as a cargo van, a chassis cab, or a cutaway van depending on your needs. This Van not only can carry anything you need, it gets you there in comfort, convenience, and style. Come to Mancari’s CDJR in Oak Lawn and see which configuration fits your needs! With front wheel drive and a chassis that can handle just about anything you throw at it, the 2018 RAM ProMaster has the power and performance to get you where you need to go, handling the payload with ease. You can tow what you need to easily, get to the jobsite, and handle business without having to worry about your mode of transportation. 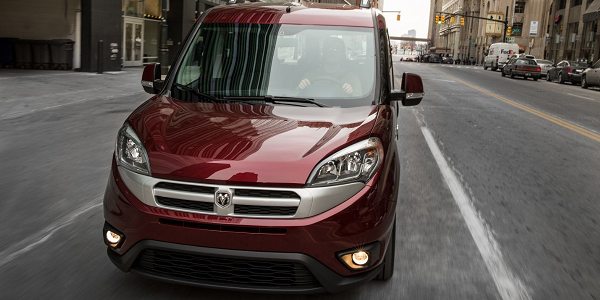 Test drive a RAM ProMaster at Mancari’s in Oak Lawn today! 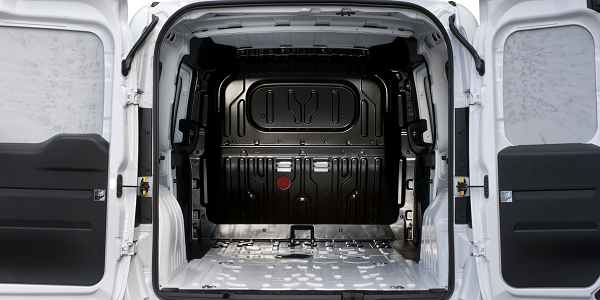 The 2018 RAM ProMaster has an impressive cargo capacity of over 460 cubic feet. This means you can haul whatever you need to and get the job done. With A RAM ProMaster there is no need to make multiple trips. The sides are 90 degrees, so stacking things and fitting things in with no angled walls like in other vans make loading and unloading quick and simple. No need to take precious work time to plan how things will fit – they just do! No need to sacrifice comfort in your work vehicle. The 2018 RAM Promaster will make that end of the day ride home soothing to your tired muscles. During the day, you can eat lunch easily, plan projects or even work on parts and pieces with the available swivel seats. 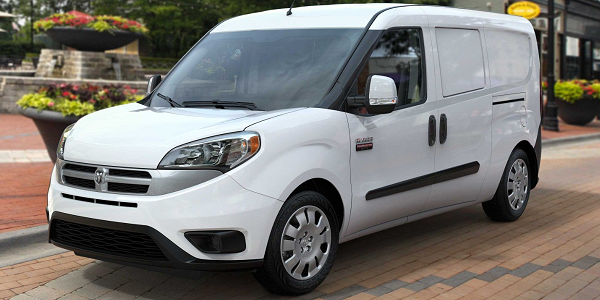 Experience the comfort in your next new work ProMaster van at Mancari’s in Oak Lawn. The 2018 RAM ProMaster is your office on the road. No having to wait to take those important calls from clients, until you get to the job. You can answer your calls hands free. Is finding some address confusing? Use the available navigation system and get where you need to go the first time. Check out the office on the go in the 2018 RAM ProMaster Van at Mancari’s in Oak Lawn. Why Buy From a New RAM ProMaster from Mancari’s serving Countryside, IL? Mancari’s CDJR is a customer service oriented Chrysler, Dodge, Jeep & RAM dealership in Oak Lawn, IL. We are a family owned business and have been serving our community for last many decades. We do take pride in considering every customer a Mancari’s family member. You’ll find our team members welcoming, honest, and always willing to serve you to the best of their abilities.